JoEllen Taylor is Director of Marketing & Business Development for FirstEditing, a family of editors worldwide who help authors bring out the best in their writing. Their vetted professionals have a fantastic array of skills to offer in each genre, such as developmental & structural editing, academic reviews and publications, ebook formatting, proofreading, and publishing insights and experience. What kind of editing does your book need? JoEllen takes us through all the different kinds of editing: copy editing, line editing, and content editing. We talk about character and story editing, structural editing, narrative arc, editing tools, common editing problems and misconceptions about what editors do. 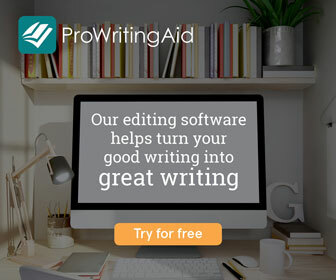 Since 1994, FirstEditing has edited more than 200,000 documents for authors worldwide. Some of these authors will self-publish, says Taylor, but we also talk about authors who are preparing manuscripts for agents so they can get a traditional book deal. FirstEditing is a virtual company with great pricing and their staff and editors live and work around the globe. Here are the links to the the FirstEditing sites we mention.